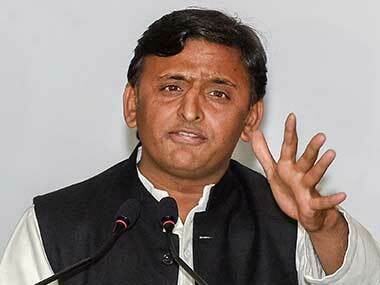 Akhilesh Yadav and another senior Samajwadi Party leader are likely to be summoned by the CBI in an illegal sand mining case; violence continues in Kerala over Sabarimala; Narendra Modi attacks Congress in Odisha; and more. 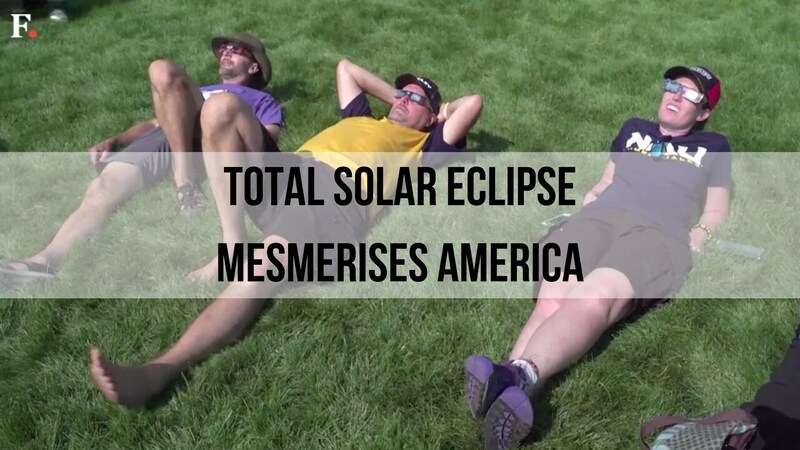 Neither of them will be fully visible from India, but there's no reason to miss out on the fun, eh? 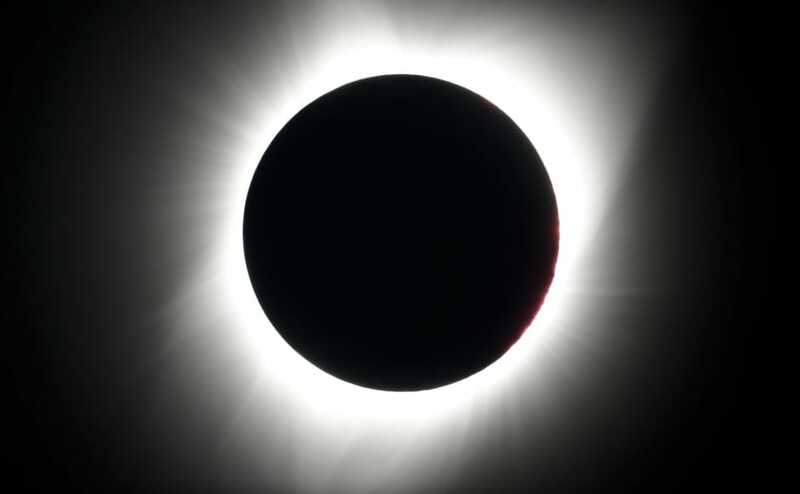 Only stargazers on the very southern coasts of Australia and New Zealand might catch the eclipse. 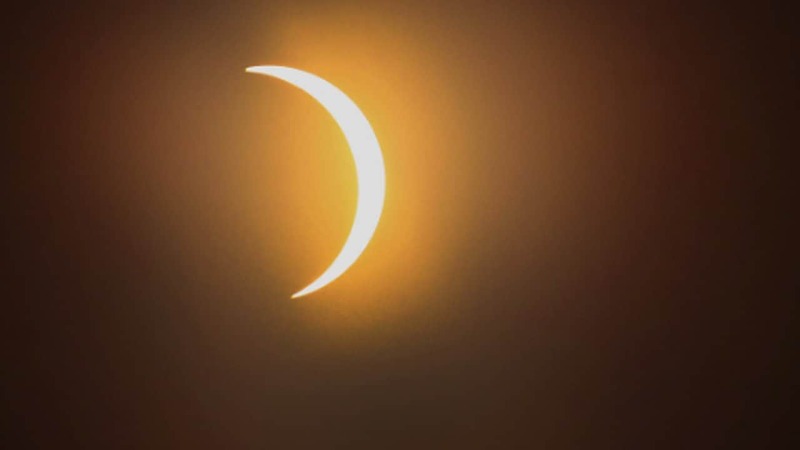 According to the NASA, the partial solar eclipse will be visible from Antarctica and South America. 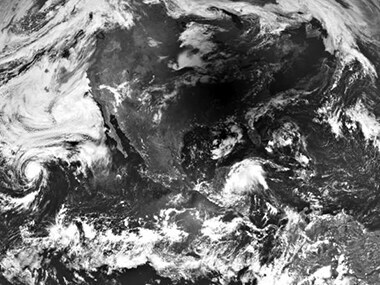 It will not be visible to those India. 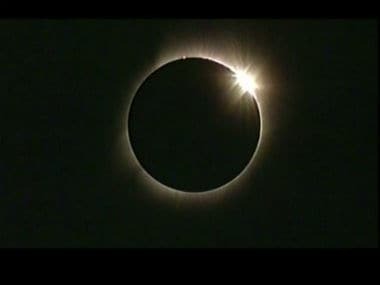 The total solar eclipse of 21 August attracted more traffic to NASA websites than any other event on record, according to data revealed by the US space agency. 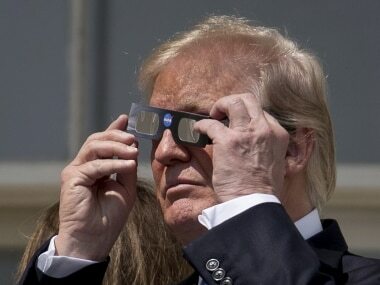 President Donald Trump squinted and pointed skyward before donning protective glasses to take in the solar eclipse at the White House. 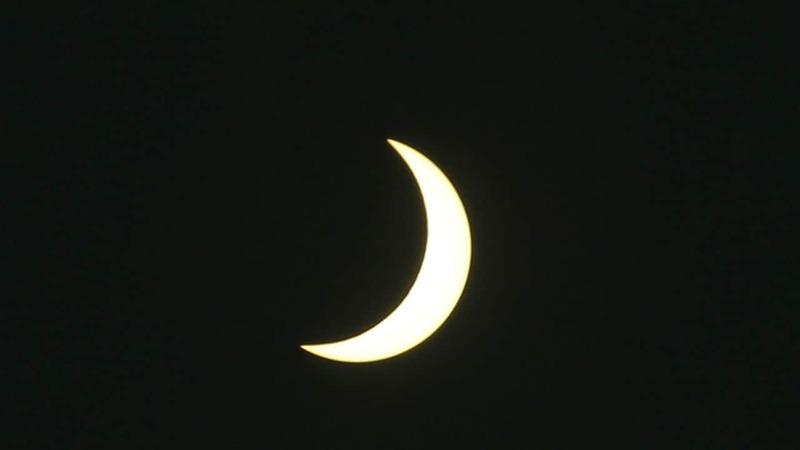 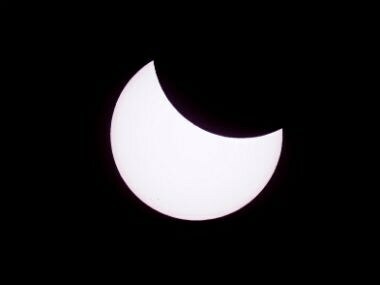 Emotional sky-gazers on the US West Coast cheered and applauded as the Sun briefly vanished behind the Moon — a rare total solar eclipse that stretched across North America for the first time in nearly a century. 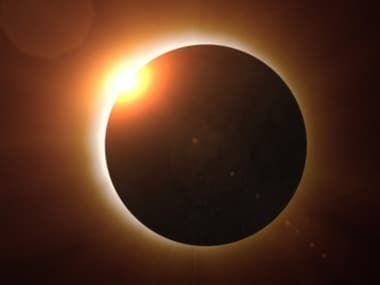 Stargazers in the US will be able to observe a "flower-like" structure during Monday's 'Great American Solar Eclipse', a team of physicists in Kolkata said.